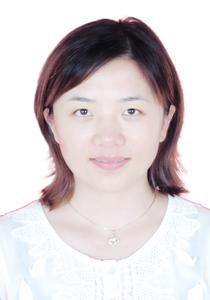 Chen Li received a doctorate degree in Communication and Information System from the Nanjing University of Aeronautics and Astronautics,China,in 2010. Her master degree and diploma degree were both gained in NUAA,respectively in 2006 and in2003. She is now a lecturer in Nanjing Normal University. Since 2013, she has been employed in Jiangsu Provincial Engineering Laboratory of Audio Technology, where she is working on audio signal processing.